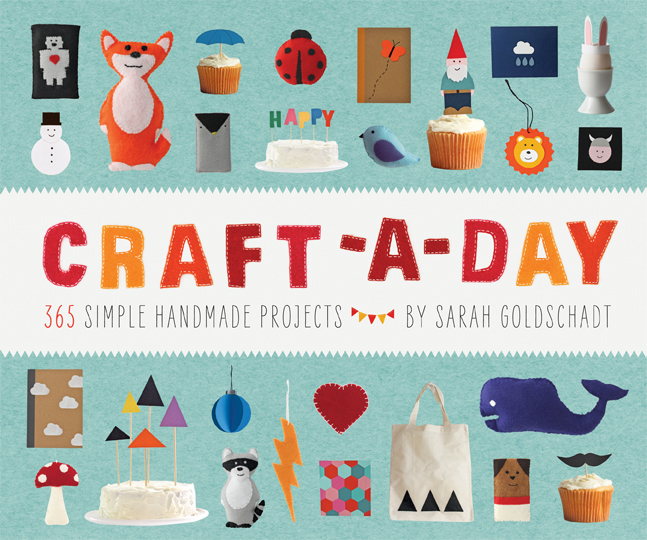 A little over a year ago, I came across a nifty book called Craft A Day by Sarah Goldshadt. As the title suggests, the author provides a craft tutorial for every day of the year. They are broken up into 52 weeks of themes such as fox week and snowman week. On fox week you might have options to make a stuffed felt fox, or a fox greeting card. On snowman week, you may make snowman garland or a snowman cupcake topper. 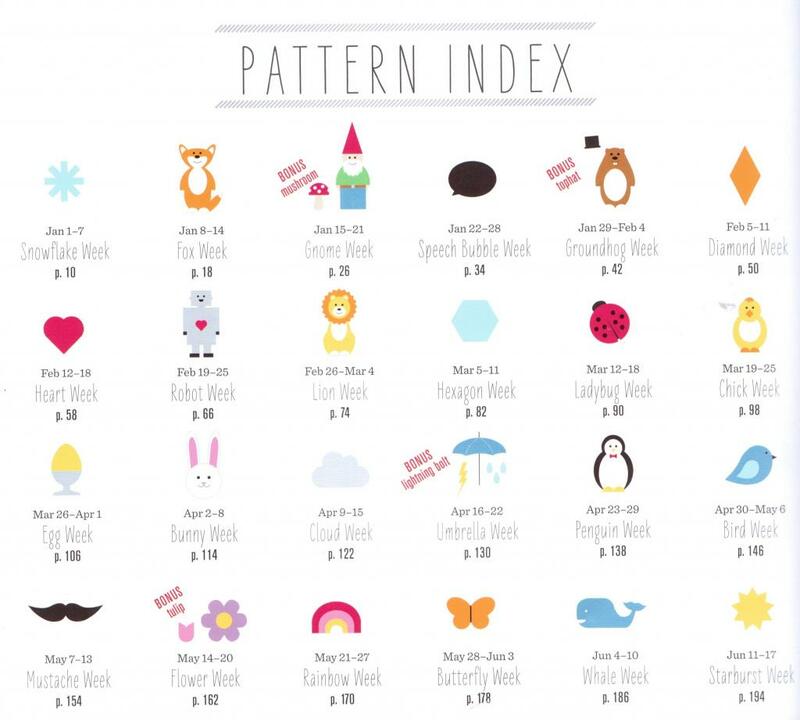 7 crafts for each theme subject. 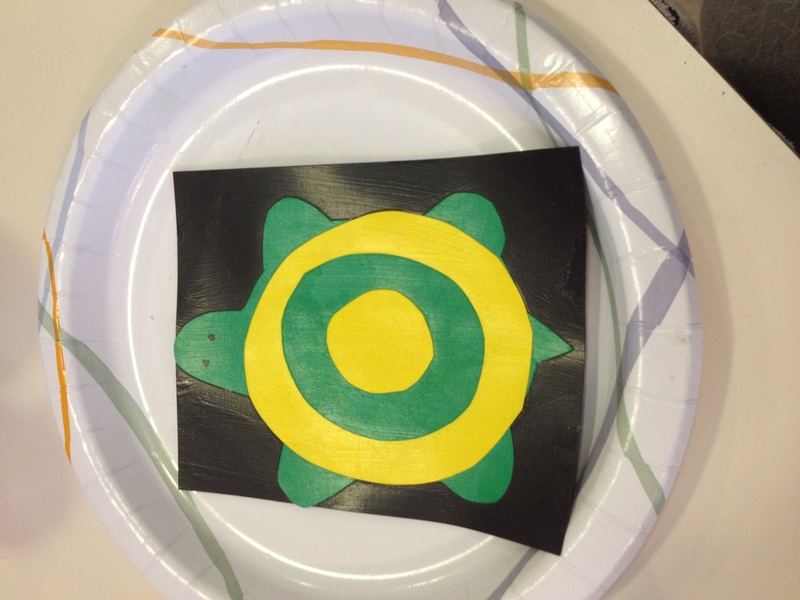 The materials are common and the crafts are very easy because all the patterns needed to make said crafts are provided. I initially bought this book for me so I would make myself take 10 minutes a day for me. I made it to week 2. Oh well. Fast forward to this past Monday when I had an exceptional mommy day with all three kids. I pulled the book out and had my eldest look through the pictures to choose a craft to do that morning. He picked the penguin theme. All we needed was parchment paper and pencil to trace the pattern provided, and construction paper, scissors and glue to make the actual penguin. 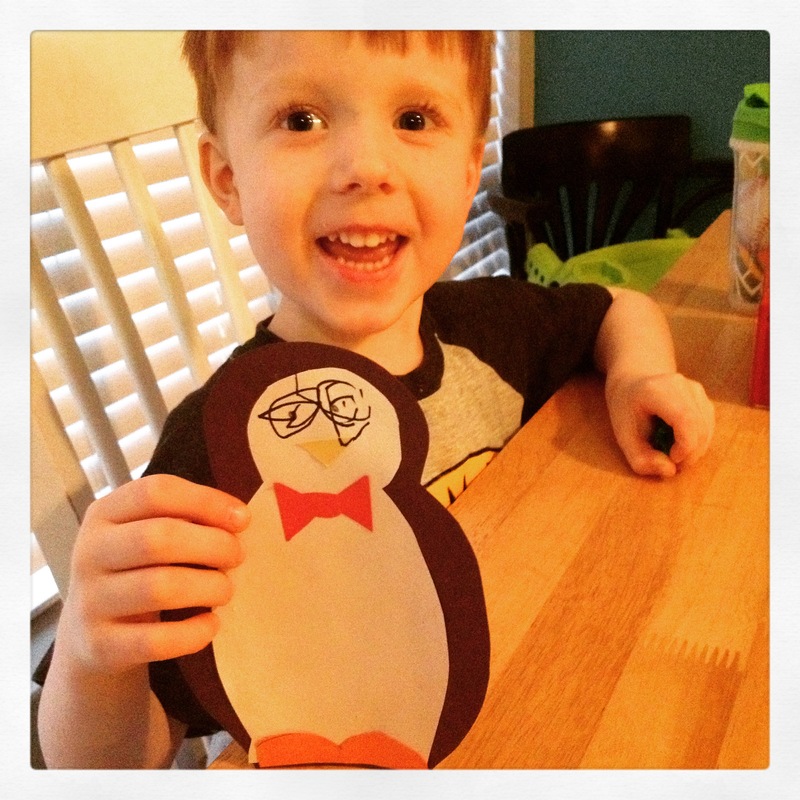 At Dom’s age (4), I did most of the work but he really enjoyed gluing the penguin together and drawing his eyes! We had so much fun that later that afternoon we found a robot pattern and made a greeting card for one of his little friends. (We put it in the mail before I thought to get a picture!) So TWO crafts, on the fly, in one afternoon! That’s pretty amazing! 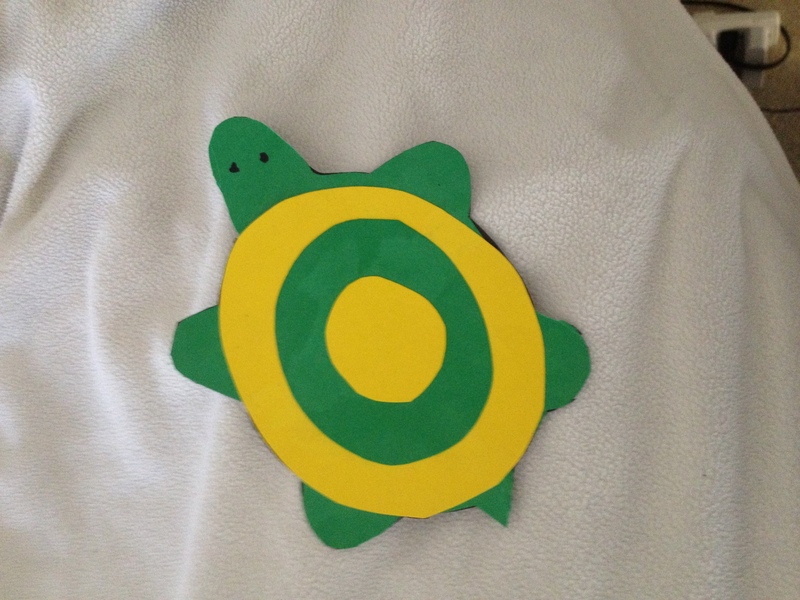 Today we got a little more complicated and made a turtle magnet. I have to say that it turned out really cute. This craft required cardstock, mod podge and magnet paper but, again, these were all supplies I had on hand. “You just happened to have magnet paper lying around?” you ask. Why yes I did thanks to the introductory chapter of this book that provides a shopping list of all the supplies needed to make all the crafts listed in the book. And they are simple things like construction paper, felt, card stock and of course magnet paper. I really like this book especially in light of my recent crafting experiences with Dominic. I would highly recommend it for someone, like me, who might be looking for an entry point into crafting and I definitely think it’s a great investment for those with children interested in arts and crafts. Don’t let the price take you off guard. Remember it is a year’s worth of crafts complete with patterns, and seriously EASY instructions that even I can follow! That means they are really easy! And I’d say the list of supplies needed to be successful at crafting is a pretty good perk alone to the purchase of this book. 1. The crafts are really simple! 2. I can do crafts on the fly with my energetic 4 year old. 3. The finished product actually looks good! Let me know if you pick this book up. I’d love to know what you think! Sounds like a great book! I just saw they have it in calendar-form too. That would be fun to rip off a page each day. Although I would probably be stressed to “get behind”. 😉 Great job being crafty, & thanks for the review!